I gather about 120.00GBP, I have good copies of all four and wish to sell them - any takers?? 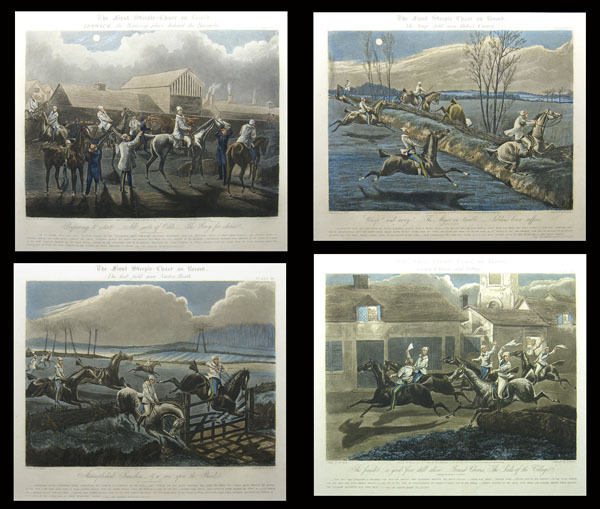 What is the value of the above set of prints, plates 1-4, framed? I'm not sure. I can't even remember where I got this photograph from now, I'm afraid.